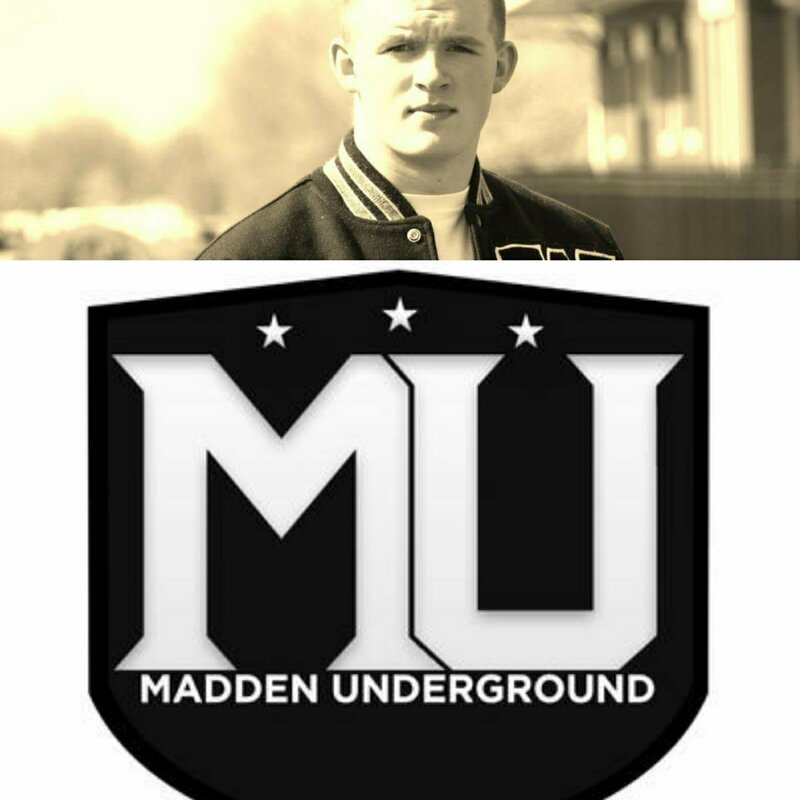 Madden Underground would like to congratulate Brandon Miller on his Madden Underground PS4 Pro League season 2 Super Bowl victory. Brandon dominated the entire season averaging a little over 35 points per game. Being one of the leagues most prolific passers. After 5 season with Madden Underground Miller finally got to hoist the Trophy. He stated “the only way to be the best is to beat the best” and by destroying Va Dimes in a much anticipated title game he proved just that . The test now comes in repeating, with plenty new blood in the league Miller knows like the late 2pac All Eyez Are on him.